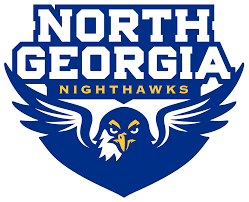 DAHLONEGA – For the second year in a row, the University of North Georgia men’s and women’s soccer teams will both host the Peach Belt Conference Tournament quarterfinals at the UNG Soccer Complex. The women and men will both take on USC Aiken tomorrow evening in Dahlonega. 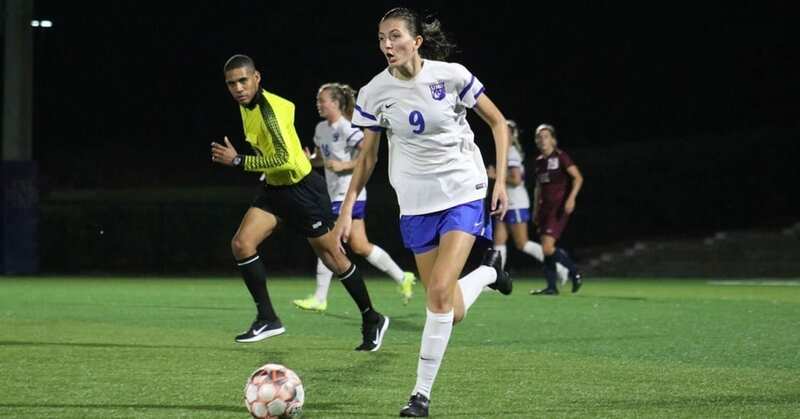 The Nighthawk women trailed the Pacers, 2-0, early in the first half before scoring the final three goals of the match to come away with a 3-2 win in Aiken back on October 14. Since that point, UNG has gone 3-0, outscoring opponents 17-2 in the stretch, while USCA has gone 1-1 with a win over Clayton State. This is the fourth consecutive year the women have hosted the quarterfinal round of the tournament and the first time in program history that the Nighthawks are the No. 1 seed. 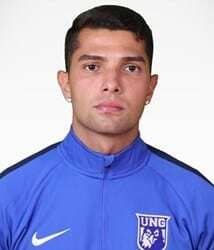 UNG’s men defeated USC Aiken, 3-0, in their matchup two weeks ago with goals scored by Gabriel Garcia, Carl Ludwig Eriksson and Michael Akin. The Nighthawks finished the season at 2-1 after the match in Aiken, defeating GSW and Clayton State on their way to the No. 3 seed in the tournament. The women will start the doubleheader at 5 p.m. and the men will follow at 7:30 p.m. 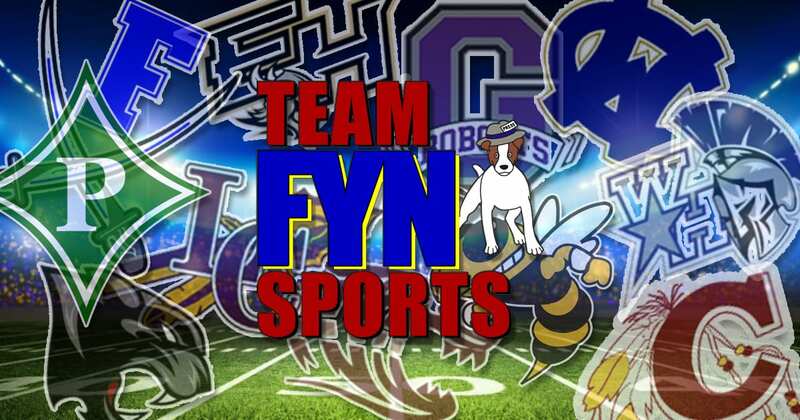 Both games will be broadcast through the Nighthawk Sports Network as well. 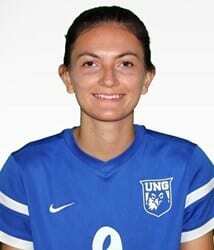 DAHLONEGA – University of North Georgia women’s soccer player Renee VanHorn was named to the D2CCA All-Southeast Region Second Team as announced Wednesday afternoon by the association. 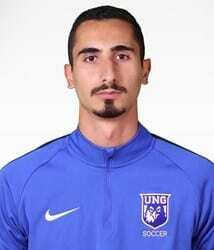 The junior from Marietta, Georgia, netted 14 goals and seven assists in the Nighthawks’ 12-4-2 campaign in 2017. 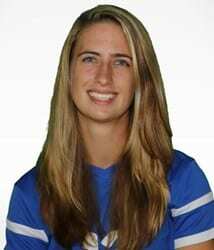 She led the squad in goals and points, and finished fifth in the Peach Belt Conference in goals. She also finished fifth in the league in assists and fourth in points. VanHorn was also listed as a second team member of the All-PBC team earlier this month, adding to her growing list of collegiate accolades. The Peach Belt Conference took in 13 of the 26 spots on the first and second teams combined.